the General Conference’s Compliance Review Committees. In response to this voted action, the officers of our North American Division (NAD) have issued a statement critical of the document as going against “the biblical values proclaimed by the Protestant reformers and the founders of the Adventist Church.” The statement characterizes the document as allowing for centralized power, and creating “a hierarchical system of governance” within our church. 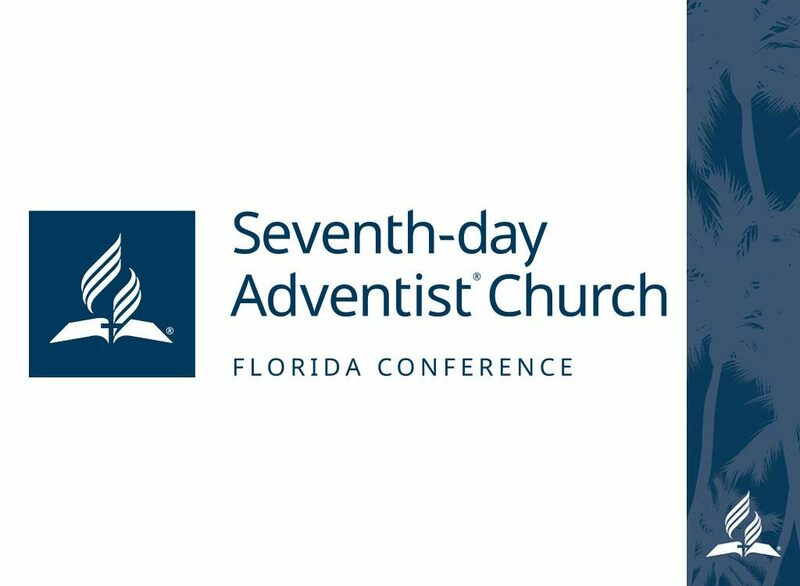 Because this document is widely recognized as a response to differing views on the place of women as ministers in our church, both NAD and Southern Union Conference leaders have addressed this matter directly. The NAD officers authored a letter, addressed to our sisters in ministry, expressing collective confidence in their ministry along with the promise of utmost support for their strength and empowerment in church evangelism. The Southern Union Administration also issued a statement that it will “continue to celebrate, support, empower, and include our female pastors and other female leaders in the mission of our church.” We add our voice wholeheartedly to these affirmations. We are deeply saddened that the acrimony surrounding this issue distracts and detracts from our avowed focus on evangelism, but we must continue to be about our Lord’s work. We will thus continue to walk together, supporting each other in faith, hope, and love, since as Paul wrote to the Galatians: “[t]here is neither Jew nor Gentile, neither slave nor free, nor is there male and female, for [we] are all one in Christ Jesus.” (Galatians 3:28).